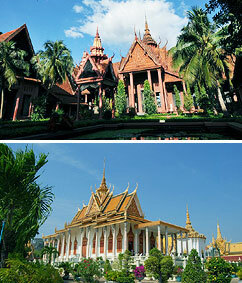 Visit the capital city of Phnom Penh within a day. 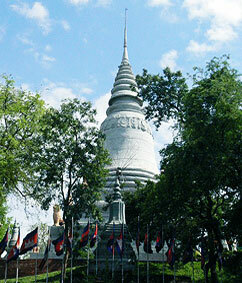 Have the chance to see the capital city and visit the significant historical points within Phnom Penh. Return back to Siem Reap within the same day! ※The Royal Palace operates from 11:00 until 14:00 only. A 30 minute visiting extension maybe granted in case however please be aware of this time schedule. Each guest must pay a USD 6.25 admission fee.